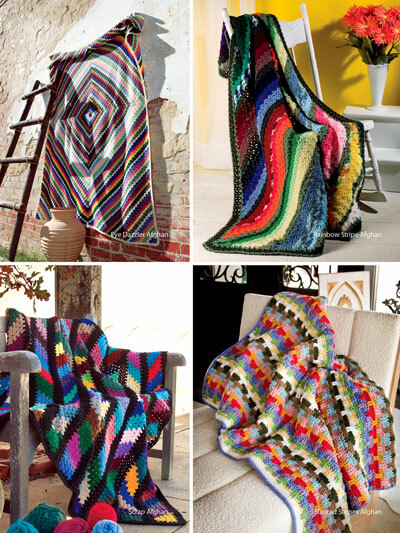 Empty your scrap box with these beautiful designs! 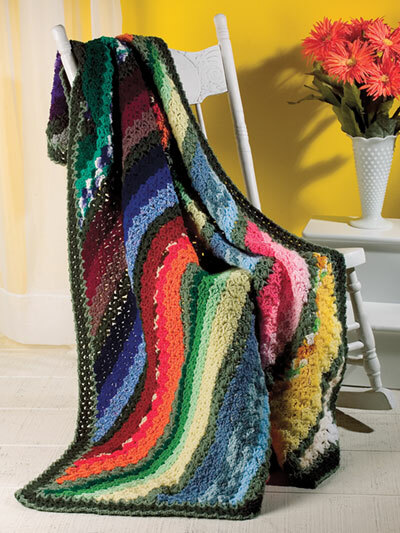 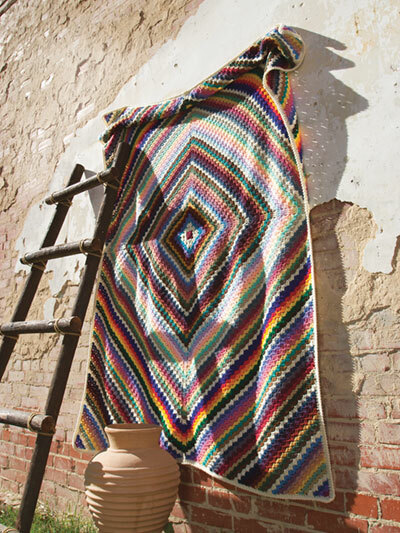 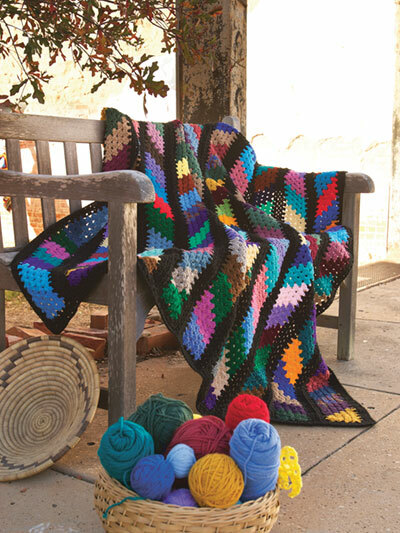 4 easy-to-stitch afghans are all made using worsted-weight yarn. 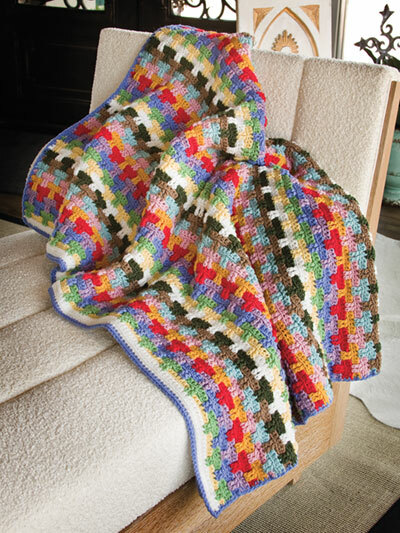 Sizes range from 50"W x 60"L to 52"W x 76"L.
Finally a use for all my bits & pieces.